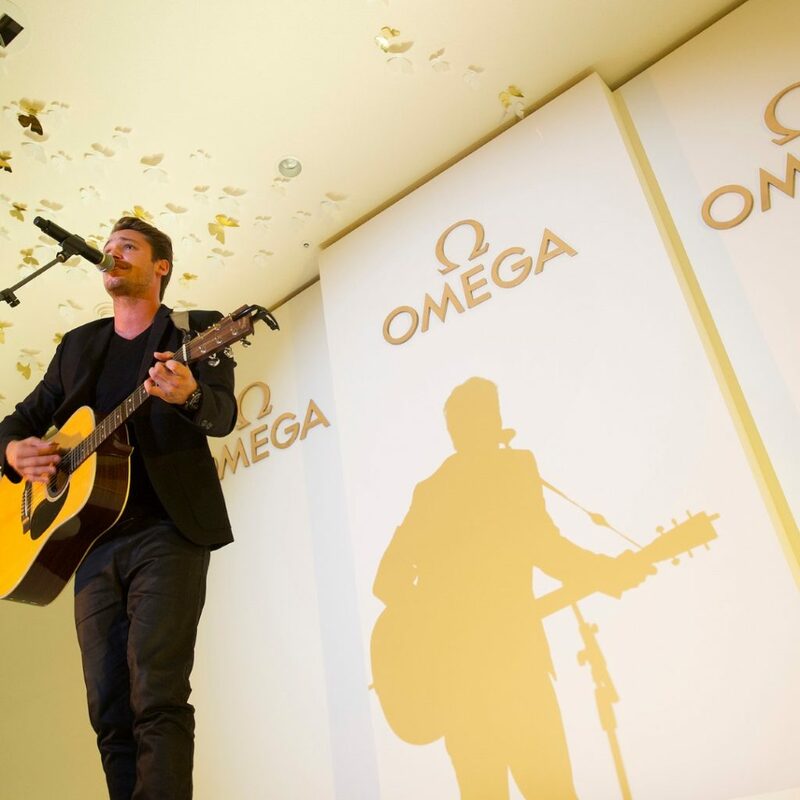 The Oscar-winning actress was joined by Swiss singer/songwriter Bastian Baker and OMEGA president Stephen Urquhart in the South Korean capital. 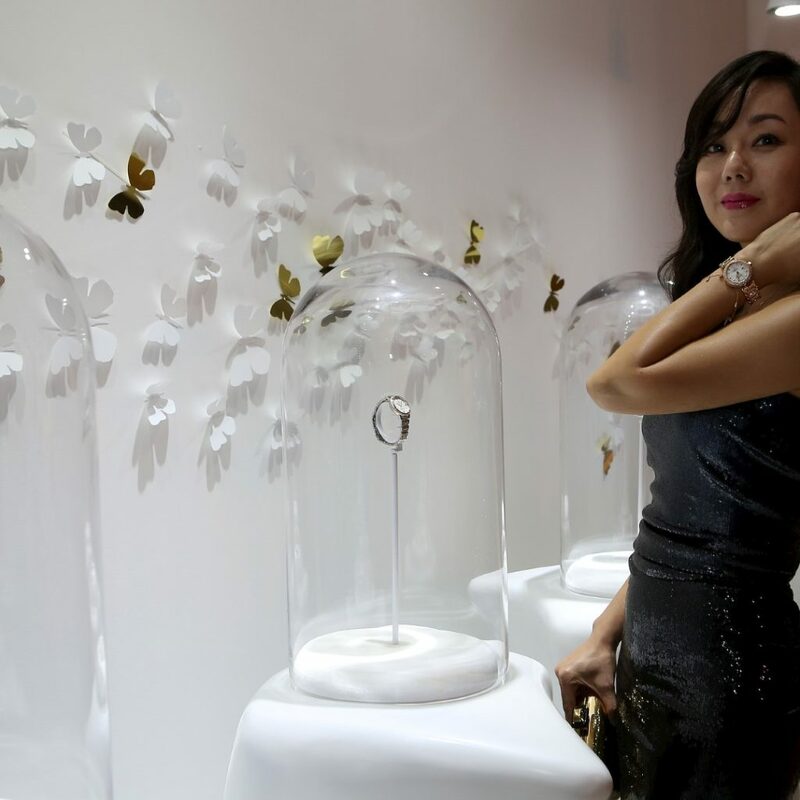 The DDP, which was designed by world-renowned architect Zaha Hadid, has already established itself as one of Asia’s most prestigious cultural addresses since opening earlier this year. 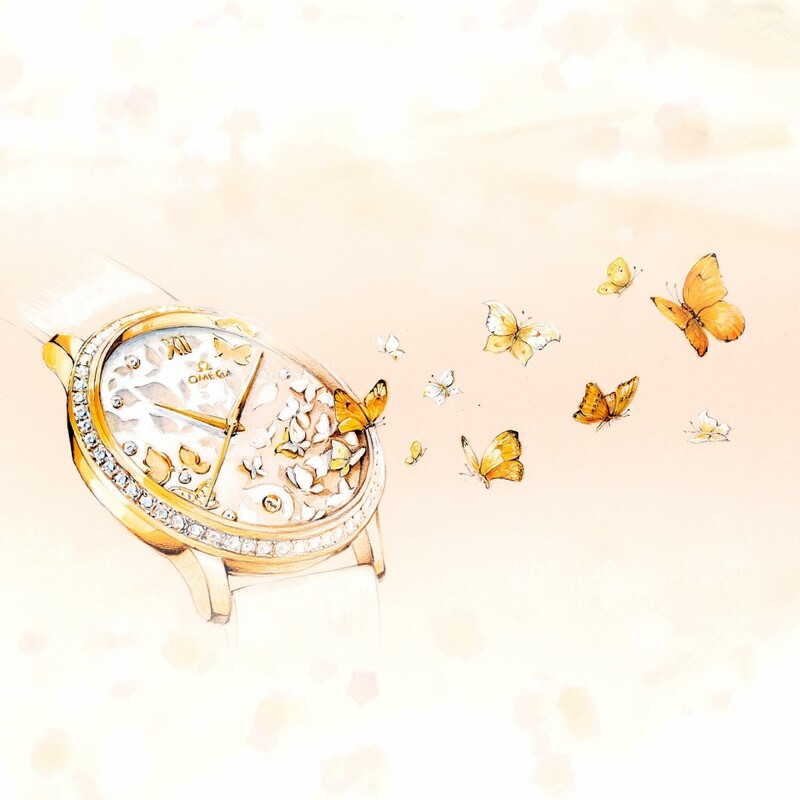 It is located in the centre of Dongdaemun, a historic district of Seoul. 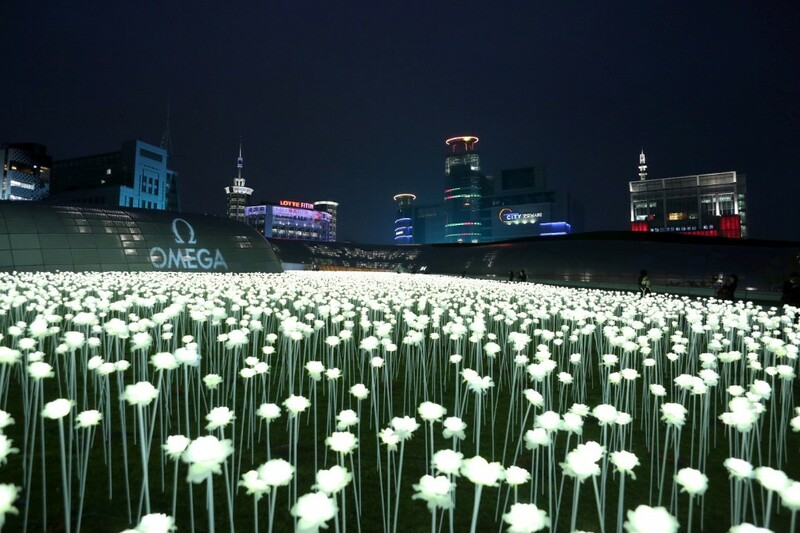 The cultural centre had been elaborately decorated with floral and butterfly themes – in fact, the passage leading into the building was flanked by an incredible display of more than 21,000 white flowers, each on an individual mount and illuminated from within by a tiny light. 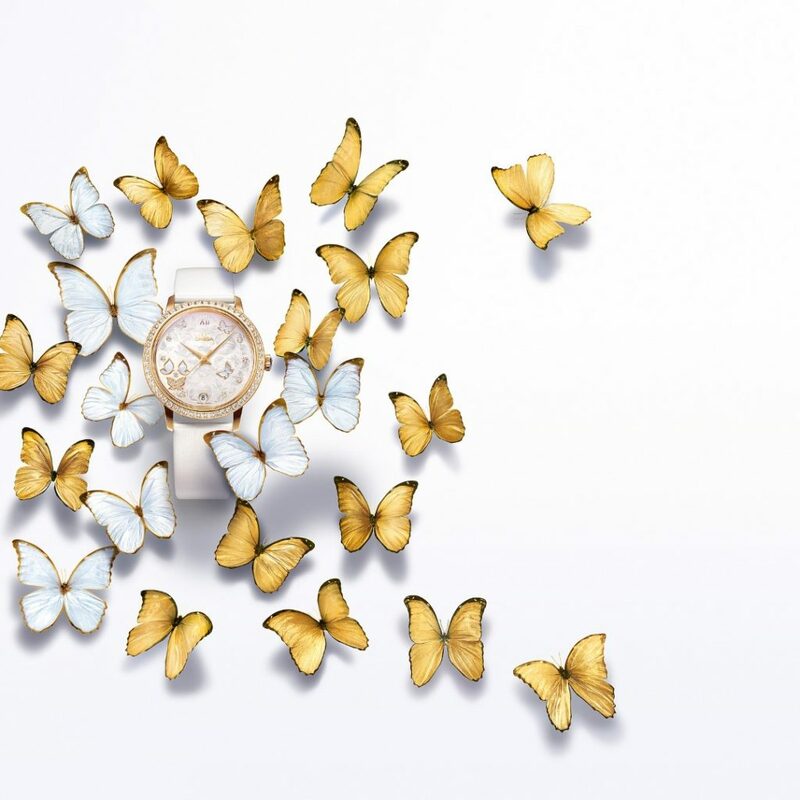 The guests reacted enthusiastically when the actress replied, “You know how to do watches!”After dinner had been served, the evening’s master of ceremonies Mark Juh announced a surprise guest, singer/songwriter Bastian Baker. 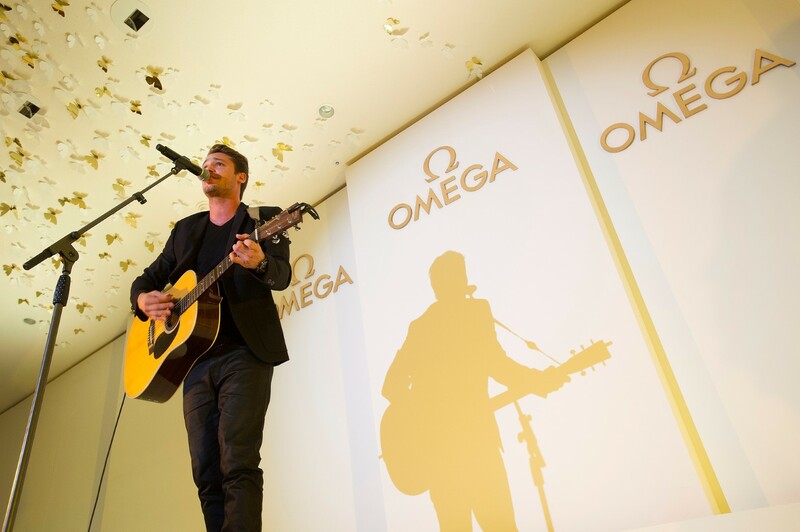 The Swiss pop star, who is one of OMEGA’s newest brand ambassadors, performed an intimate concert, dedicating the final performance of the evening, “I’d Sing For You”, to Nicole Kidman. 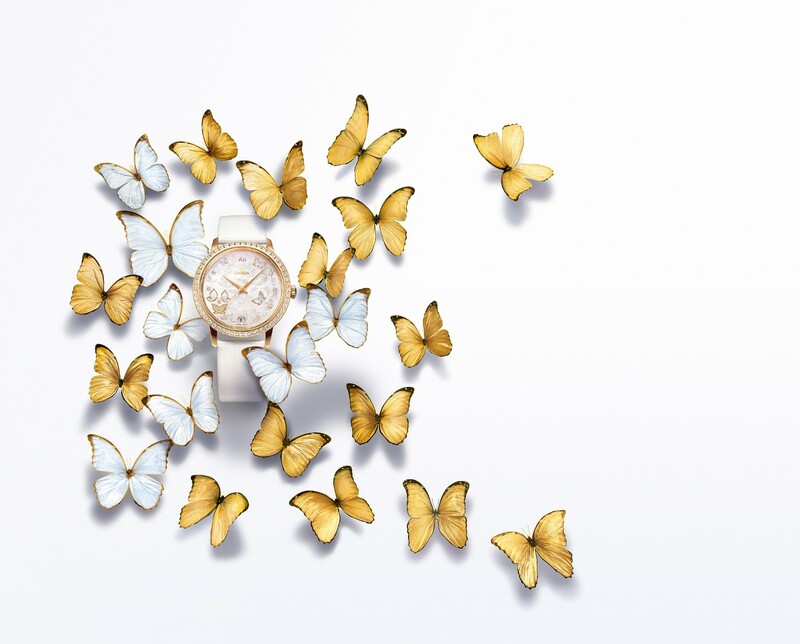 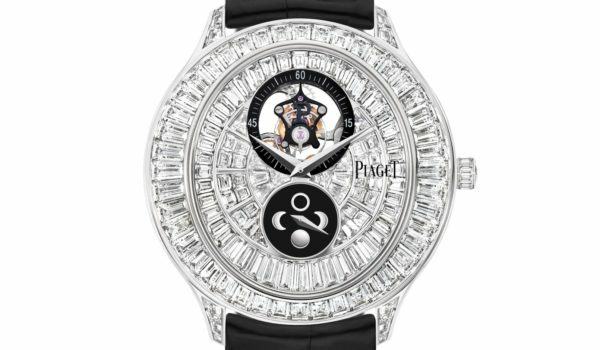 Graced with a delicate butterfly design, the new OMEGA De Ville Prestige “Butterfly” is inspired by the beauty found in nature and is an enchanting addition to the Prestige collection. 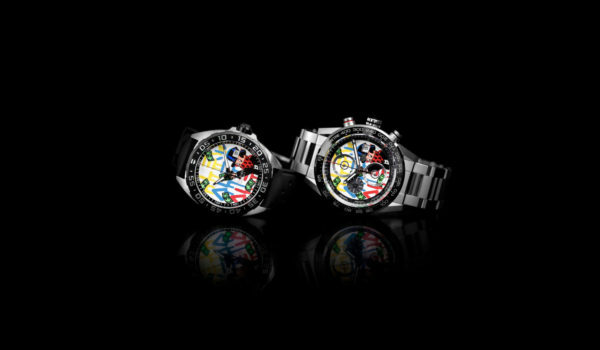 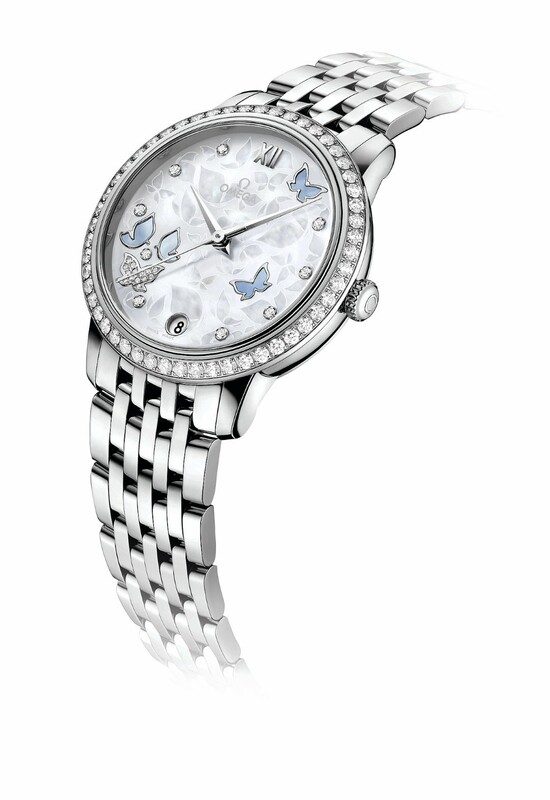 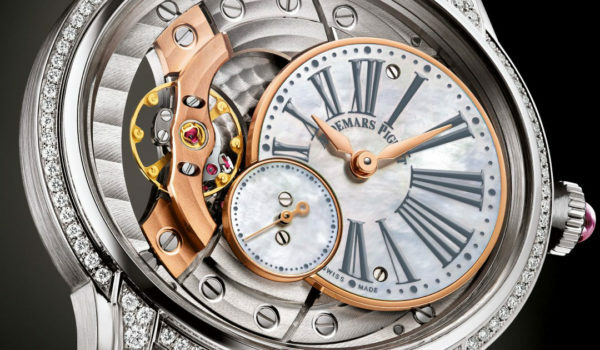 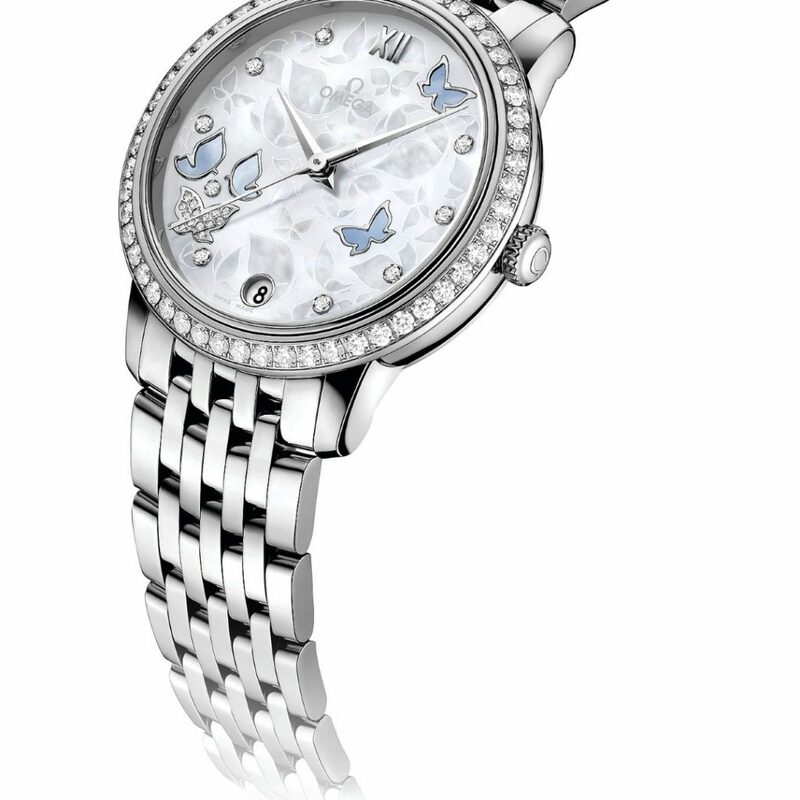 The exquisite butterfly motif on the dial is inspired by Asian popular culture, which associates the delicate being with love and longevity.